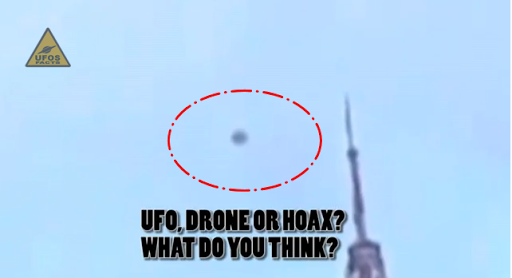 A Texas witness at Anahauc reported being “completely transfixed” while watching a disc-like object with unusual aviation lights move overhead about 5 a.m. on February 26, 2013, according to testimony from the Mutual UFO Network (MUFON) witness reporting database. The witness had stepped outside to smoke when the object was first seen. The witness then realized the object did not have wings. The witness reports being “transfixed” by the object. No images or videos were included with the MUFON report, which was filed on February 26, 2013. Anahauc is a city in Chambers County, TX, population 2,210.
reportedly fell from the sky and started a small fire. 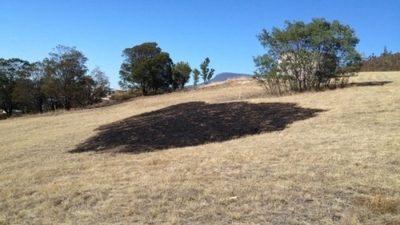 Early Saturday morning police and fire crews received calls from concerned residents in Carnegie Street at Claremont, who reported seeing a bright light igniting a fire in a nearby paddock. “Once we put the fire out, we kind of walked through the fire and tried to find something,” he said. The Fire Service says it will not investigate further. In 1972, Charles Duke spent nearly three days on the surface of the moon. Before he left, Duke placed a snapshot of his family on the ground and left it there. He also brought back the 26-pound rock known as Big Muley, the biggest moon rock ever brought to Earth. 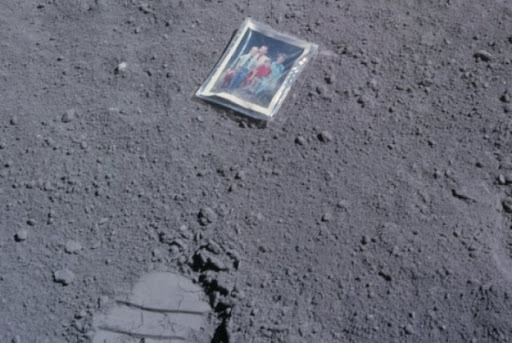 The Apollo Image Archive showed a photo of an unusual family portrait on the moon He was left in lunar soil by astronaut Charles Duke, in April 1972. At 36 years old, Duke became the tenth and youngest astronaut to walk on the moon by the Apollo 16 mission. The astronaut made ​​the photo plasticized hoping that some form of extraterrestrial life might find the picture someday. He also left a medal made ​​by the U.S. Air Force in his honor. The Apollo 16 mission was the fifth manned mission to land on the moon, the first to land on the hill and the tenth of the Apollo Program. 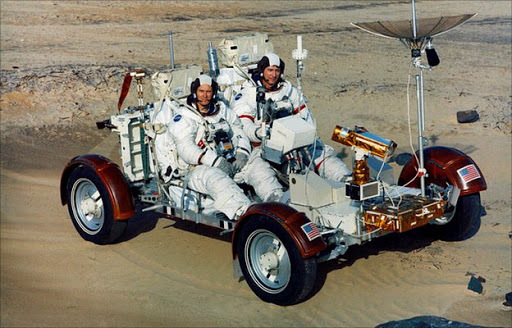 It was composed of three crew members: John Young, the commander, Thomas ‘Ken’ Mattingly, command module pilot, and Charles Duke, lunar module pilot. 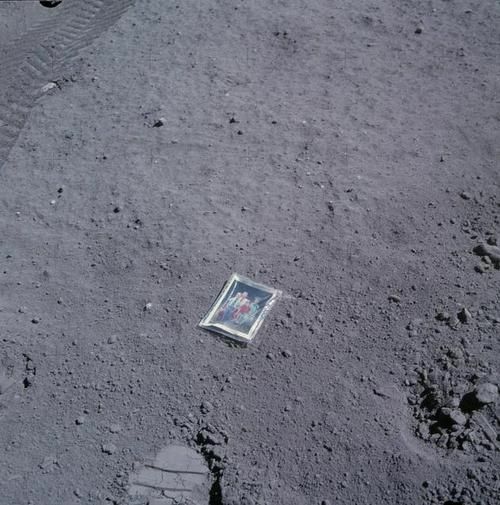 The photograph has remained in lunar soil 40 years ago. 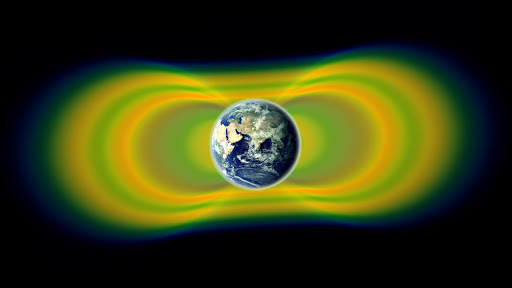 The image shows that the portrait was unveiled by American design that works as a Google Street lunar surface. The picture is also in the Museum of Natural History in New York. 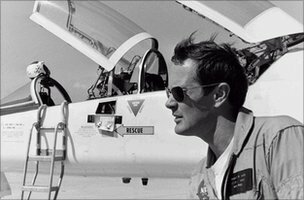 Inducted into Nasa’s astronaut class of 1966, Duke describes the training he went through as “arduous”. He was the voice of mission control during the first Moon landing three years later, an unbearably tense affair in which astronauts Neil Armstrong and Edwin “Buzz” Aldrin approached the ground in a spindly lunar module which some people doubted could land safely at all. “In the final moments, we were running out of fuel,” Mr Duke explains. “We knew they were on the Moon. A few moments later, Neil Armstrong said: ‘Houston, Tranquility Base, here. The Eagle has Landed,” says Duke.